Everything you need to know about the most common prescription drugs, over-the-counter medications, and natural remedies. A-to-Z organization makes it easy to find exactly what you're lookign for--whether it's a brand name drug or an aromatheraphy oil. And each entry follows the same standard format, so you'll always know where to look for Target Ailments, Side effects, and Precautions. 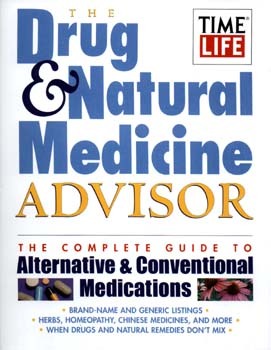 No other "pill" book gives you so much in one package.